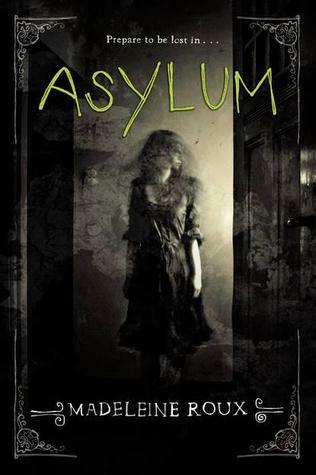 If Pointe had chosen any one of those subjects and focused its plot solely on Theo overcoming that obstacle, this novel might have felt less scattered. Instead, Theo’s life is a tragedy gumbo, with a new secret or disaster looming on every horizon. No wonder she’s falling apart; I felt my blood pressure going up just reading about it. It was disappointing that a book entitled Pointe seemed to focus so little on ballet. Author Brandy Colbert obviously did quite a bit of research into the technical aspects of the dance, but the emotional power of ballet is often lost. Professional dance demands a level of passion and dedication that a very, very talented few possess, and Colbert does not adequately convey Theo’s love for ballet. She claims to want to be a professional ballerina, and yet she smokes cigarettes and marijuana as well as regularly drinking alcohol. More importantly, she takes no happiness in it. One thing that I could appreciate in Pointe is the realistic and modern approach to teenagers and high school life. 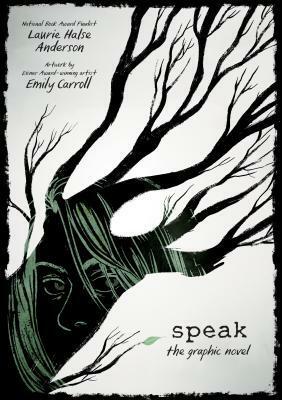 It’s tricky for adults to write about juveniles; too often we either trivialize or hyperbolize their struggles. While Colbert does tend towards the dramatic, she does so in a way that feels authentic more often than not. I could feel Theo’s exhaustion, that feeling of utter emptiness that can accompany depression. The dialogue of the various high schooler’s is also natural and unforced, which again is easier said than done. I won’t say much about the abduction storyline except that its inclusion in the main synopsis is a red herring. I think the publishers wanted to keep the true focus of their novel under-wraps, so they pitched it as a mystery/kidnapping story when in reality the themes are much darker in nature. This novel was too much of a downer for me. No life, no matter how tragic, is without it’s tiny moments of joy; but that’s how Pointe often felt. I sympathized strongly with Theo as she battled her various demons, but it all just became too much. 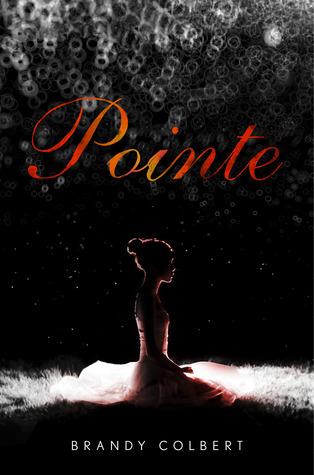 You can find Pointe here on Amazon or here on Book Depository.